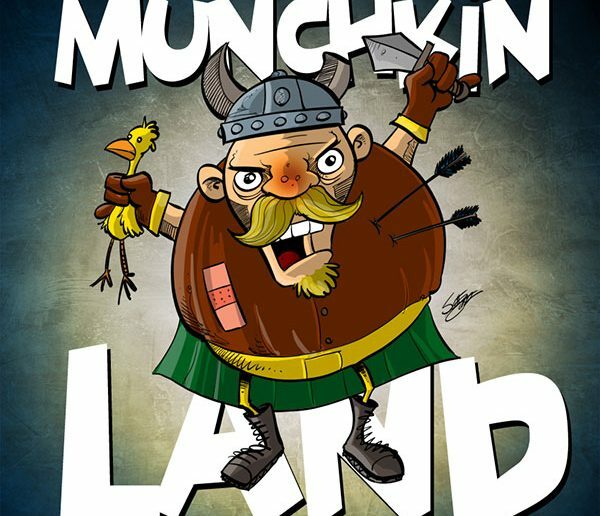 Munchkin is a dedicated deck card game by Steve Jackson Games, written by Steve Jackson and illustrated by John Kovalic, that has a humorous take on role-playing games. This week on Munchkin Minute, you write in with a rundown of the Munchkin sets you own. You can subscribe to the RSS feed here. Subscribe to the Major Spoilers Podcast Network Master Feed! Show your thanks to Major Spoilers for this episode by becoming a Major Spoilers VIP. It will help ensure Munchkin Land continues far into the future! The material presented here is my original creation, intended for use with the Munchkin system from Steve Jackson Games. This material is not official and is not endorsed by Steve Jackson Games. A big Thank You goes out to everyone who downloads, subscribes, listens, and supports this show. We really appreciate you taking the time to listen to our ramblings each week. Tell your friends about the podcast, get them to subscribe and, be sure to visit the Major Spoilers site and forums.